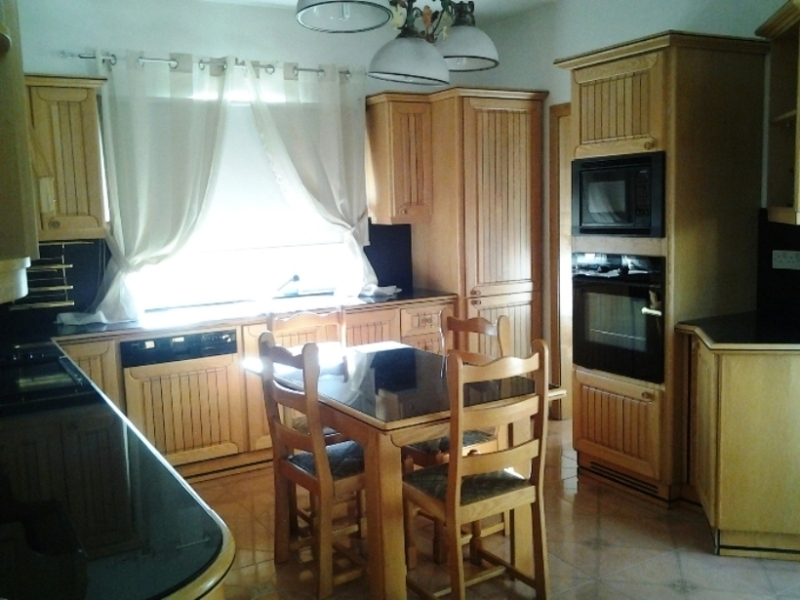 An ideal holiday home for a family vacation or for large groups. 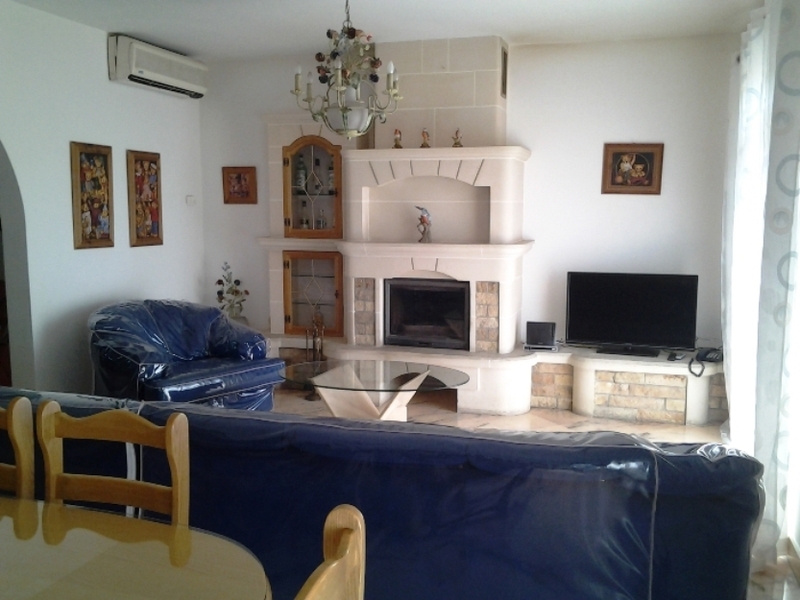 Located in the quiet residential Villa area of St Julian’s. Nearby towns for entertainment and shopping are in Sliema, St. Julian’s, offering restaurants, pubs, children’s recreation area, lovely walks by the Spinola promenade, sandy/rocky beaches, shopping malls. 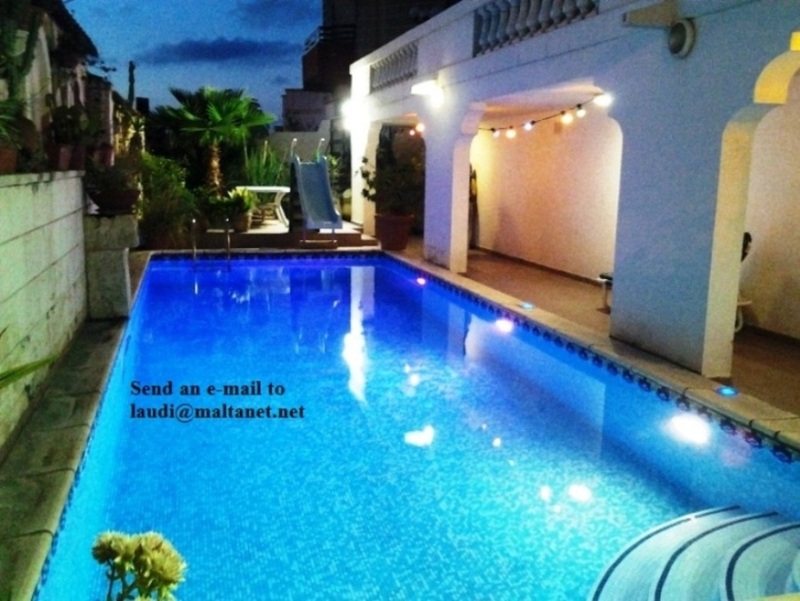 Within a stone throw away are Paceville, Spinola Bay, Sliema and Balluta Bay. Guests can take a pleasant walk within pedestrian areas to these towns from property. Supermarket is nearby in the lovely village of Ibragg. Although public transport is on hand, we recommend that you book a car when renting this property so you can drive freely on the Island.